Known as FETCH (Functional Evaluation of Cardiac Health) and CATCH (Cats’ Assessment Tool for Cardiac Health), the surveys ask owners to rank aspects of their dog’s or cat’s health on a scale of 0 to 5. 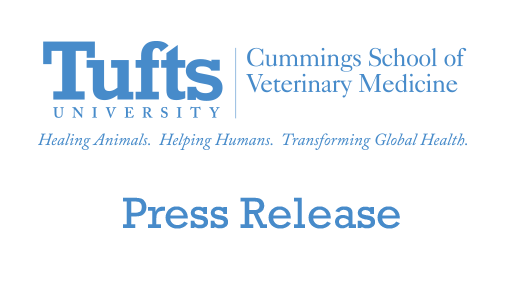 Veterinarians are then able to assess the animal’s perceived quality of life, which may inform decisions about treatment, nutrition or even euthanasia. 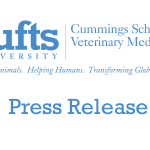 Studies have indicated that pet owners value quality of life much more than longevity in their animals, said Professor of Clinical Sciences Lisa M. Freeman, board-certified by the American College of Veterinary Nutrition . We want our dogs and cats to have happy lives, and we believe this tool is a helpful in evaluating whether our pets still do. Freeman LM, Rush JE, Oyama MA, Macdonald KA, Cunningham SM, Bulmer B, Macgregor JM, Laste NJ, Malakoff RL, Hall DJ, Trafny DJ. Development and evaluation of a questionnaire for assessment of health-related quality of life in cats with cardiac disease. J Am Vet Med Assoc. 2012 May 15;240(10):1188-93.